Ensuring comfortable shaping and added support with shelf bra bust control, the Aqua Sphere Maputo ladies’ swimsuit is made from quick-drying AquaLight fabric allowing for more flexibility without losing fit and durability. Additionally, the chlorine resistance has been boosted, whilst a medium leg height adds a bit of coverage and less drag during swims. 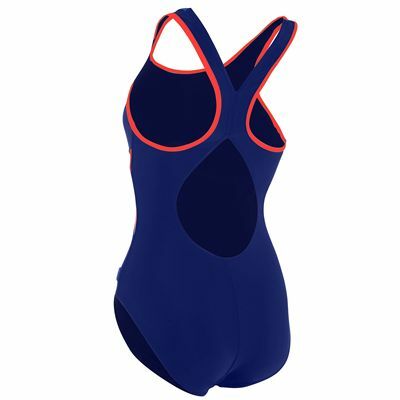 Also, the open fly back style of the costume grants smooth and unhindered shoulder manoeuvrability, as well as provides stunning look for a more confident feeling when visiting beach or swimming pool. for submitting product information about Aqua Sphere Maputo Ladies Swimsuit We aim to answer all questions within 2-3 days. for submitting product information about Aqua Sphere Maputo Ladies Swimsuit. We aim to answer all questions within 2-3 days. If you provided your name and email address, we will email you as soon as the answer is published. 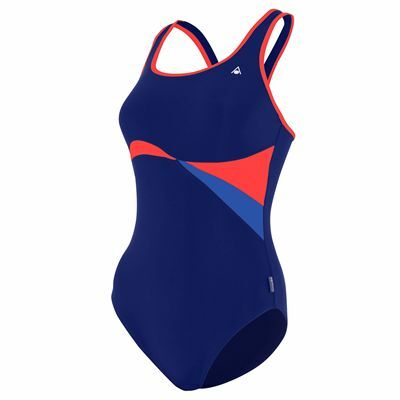 for submitting product review about Aqua Sphere Maputo Ladies Swimsuit.